Another great photography workshop in Las Vegas, the new location and the weather were amazing. “No more auto mode workshop” is the perfect fun small group class for beginners that want to learn how to use their cameras, and never go back to auto settings. I know you feel 9 hours of learning is a lot, but it goes very fast. Personally, it was great to see in this workshop all the major brands of cameras present: Sony, Nikon, Canon, and Fuji. Thank you all for spending the day with me. Now it’s all practice and applying what we learn and let the mistakes make you a better photographer. 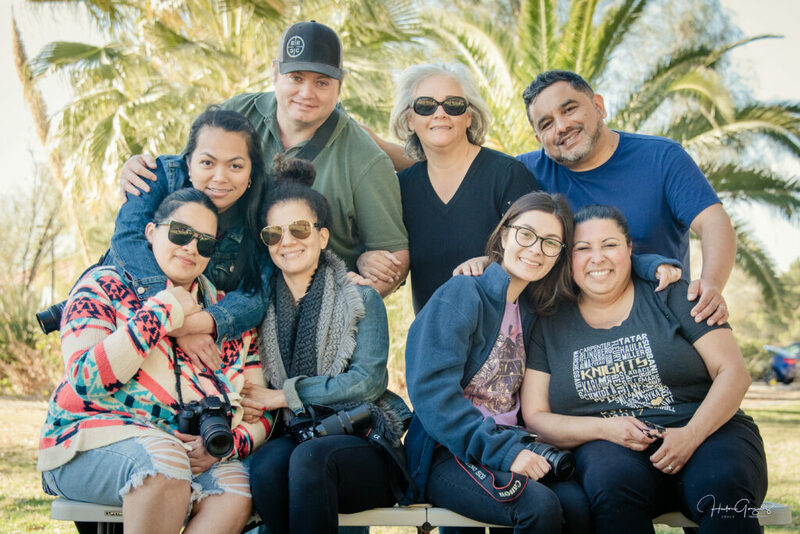 The next Las Vegas “No more auto mode workshop” is scheduled for May 11, 2019. Saturday, if interested please sign-up. No payment until we reach eight students.